Before Zurvita, Alonso worked as a bartender and part-time DJ. 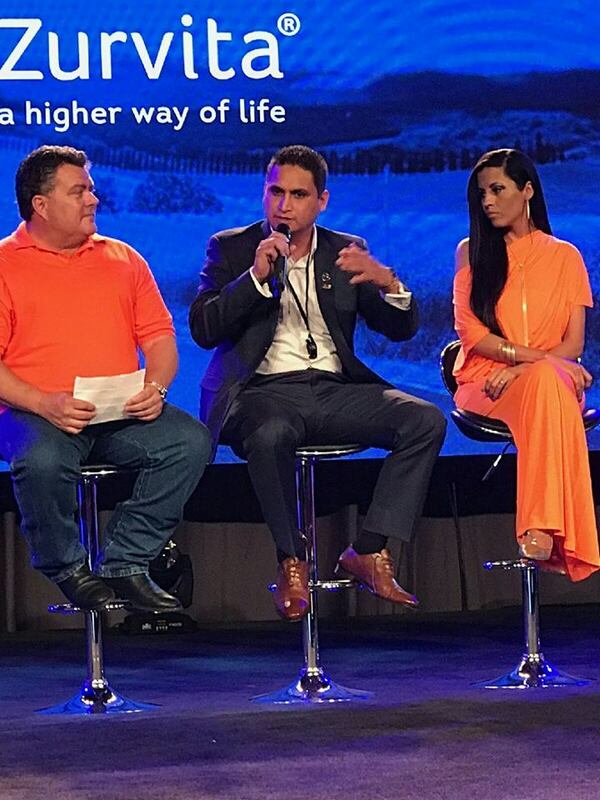 With hard work, he made more money than ever before and became a $100K Ring Earner. Alonso has been able to pay off debts, help his parents back in Mexico and help pay for his sisters' schooling.